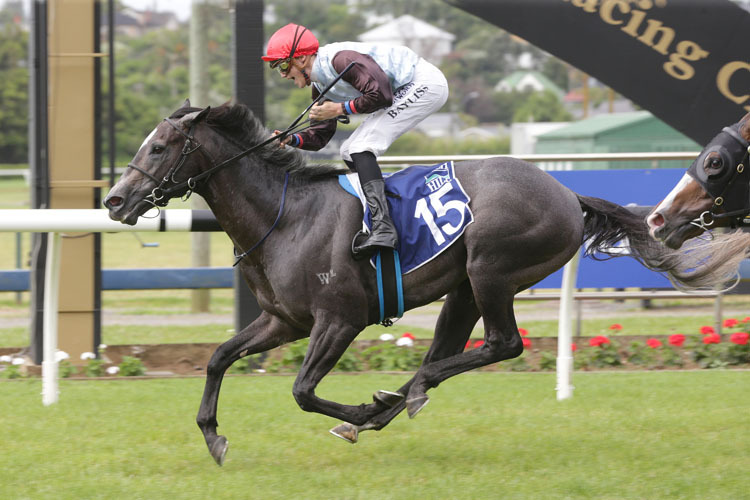 On The Rocks wins Herbie Dyke Stakes Group 1 NZ$400000 at Te Rapa, 2000m. At start 12 and with two Group 2s to his name, On The Rocks is now a worthy Group 1 winner, with five career wins and $432,575 in the bank. 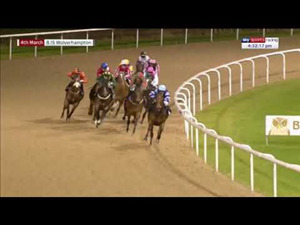 He sat fourth, one out with a round to go then found the rail in fifth starting the back straight. Rider Jake Bayliss eased him away from the fence past the 1000m and pushed him forward from the 600m to be handier when straightening. Under a strong ride, he didn't catch the leaders until the 150m, then put his head in front and gradually pulled clear, out by a length and quarter at the post. Tiptronic sat third past the 1000m moved through to second at the 600m and co-led into the straight. He took over and led to the 150m then fought bravely to hold second. Elusive Treasure was fourth turning in, looked a big chance at the 200m but was outgunned the last 50m for third. Charles Road was fourth last turning in and kept up a solid run before flashing into fourth late. Favourite Danzdanzdance was third at the 300m but had no answer to the line to hold fifth.